England, 1661 AD. After the Restoration of Charles II, a squire and his daughter return home after many years abroad… but something haunts the dreams of Dragford. Something with a thirst for blood! 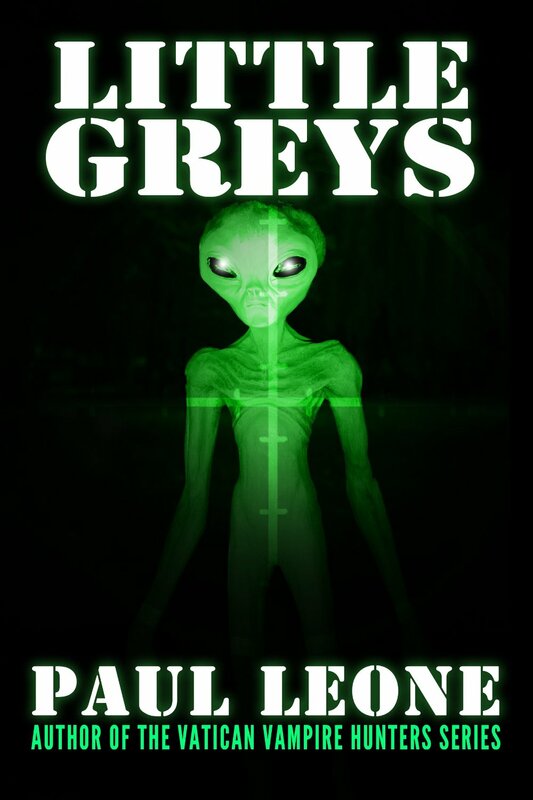 A short story available for free: download it here. London, 1890 AD. Things are going well for Zillah Harvey… but the shadows of her past are about to catch up with her! 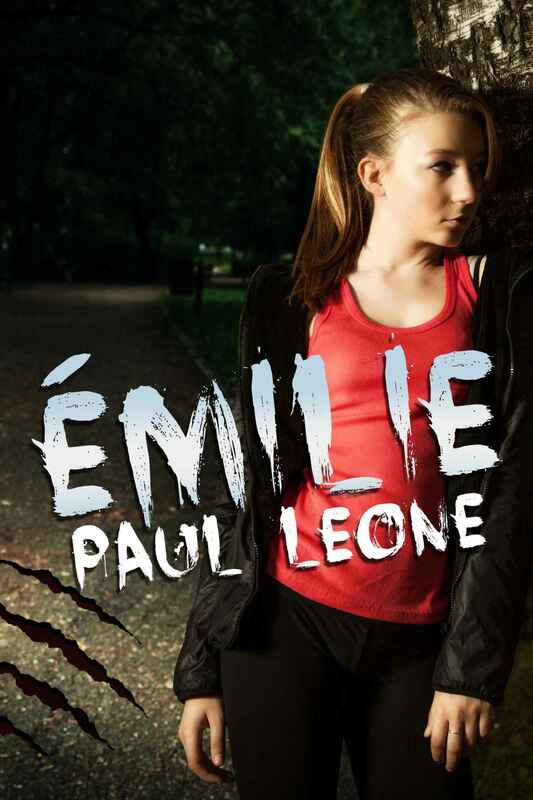 When a friend is brutally murdered, Zillah has to wonder — is she next? 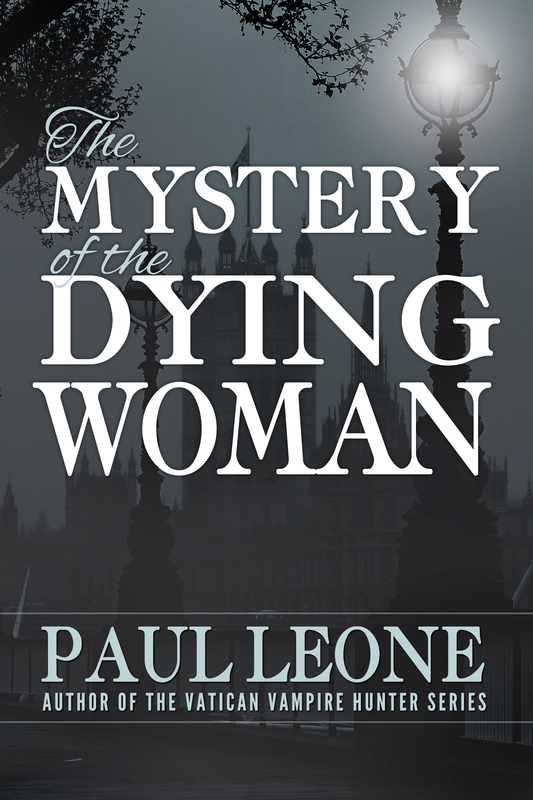 The third in a series of Victorian occult detective stories. A murder mystery in a world next door. The year is 2015 AD. The Crusader Kingdom of Jerusalem endures, strong and prosperous, after almost a millennium of Christian rule. 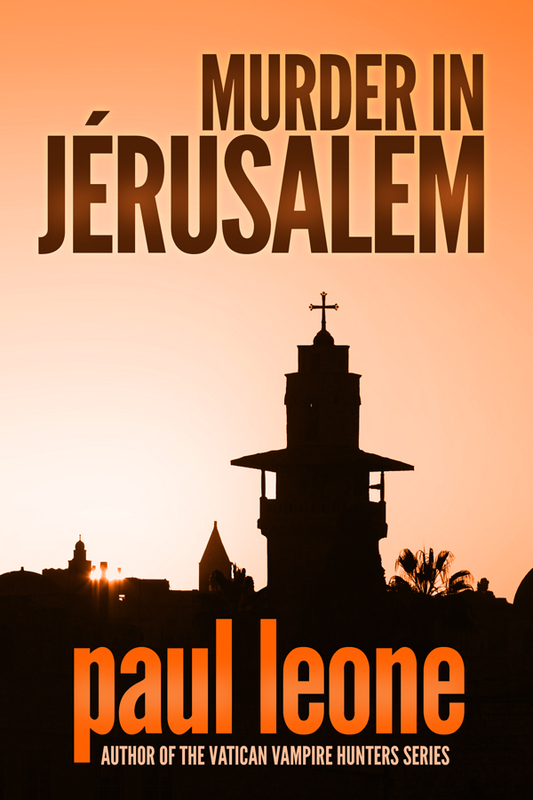 In the grimy back alleys of the Holy City, a brutal murder and shady intrigue ensnare three very different people. The teacher — Sister Elixabeta. Idealistic, determined to see justice done… The detective — Metodius Öcal. Cynical, trying to make a difference… The prostitute — Ilisaba Karroum. World‐​weary, hoping to see another birthday… Will they make it through the sin‐​snarled streets of God’s city? 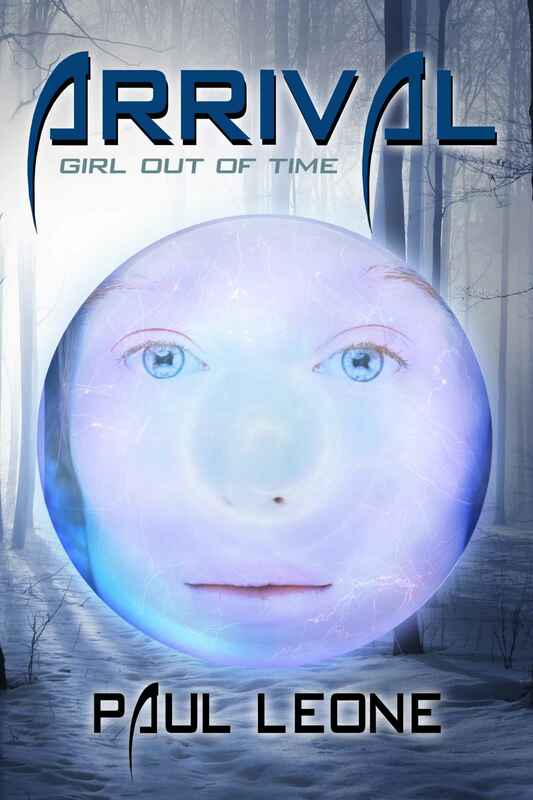 After a nasty tornado rolls through her small Montana town, Emma Shepard discovers a mysterious, high‐​tech suit of armor, the legacy of an interstellar lawman slain in the line of duty. 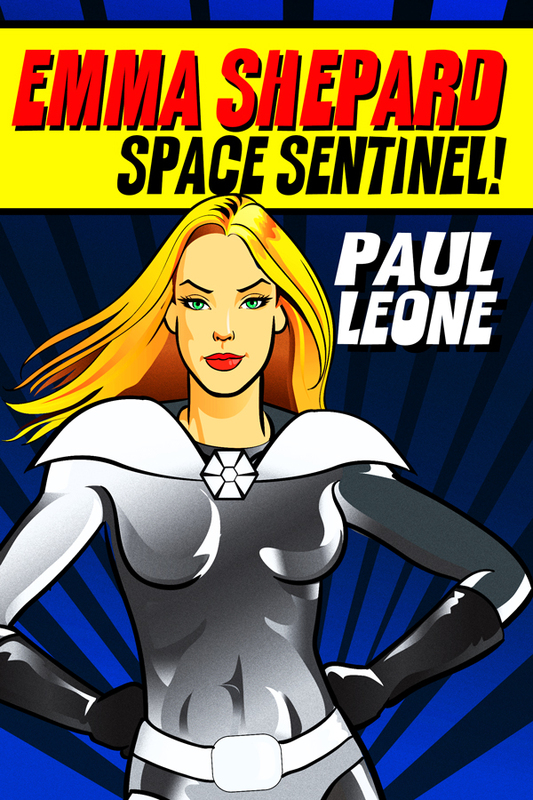 Now she has to finish his last mission – take out an alien rogue posing as a Hollywood A‐​lister! Maggie Burke’s small town life was mostly normal. A steady job, friends, and (maybe) a boyfriend in the making. But one cold winter night, everything changes when she meets the Girl Out of Time. Who is the girl? How can Maggie save her? Find out in volume 1, Arrival! New York, four decades from now. Manhattan has been overrun by chupacabras, vicious extraterrestrial predators with a taste for human flesh! On a routine patrol, young Private Riley Robertson finds herself in up to her neck in little grey trouble. London, 1890 AD. 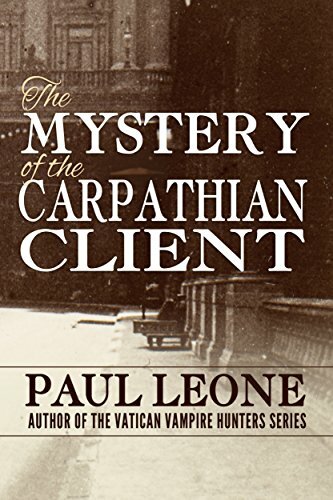 Zillah Harvey’s ‘spiritual consulting’ career is going well… but a mysterious client from the distant Carpathians might change that. Who is he, and what is he really after? The second in a series of Victorian occult detective stories. Émilie Boisvert just wants to be a normal kid with a normal life — so why is everything suddenly getting so strange? Unpleasant dreams, eerie feelings, parents acting weird. What does it mean? They say growing up isn’t easy, but this is ridiculous. Martine Caillard has it all–beauty, friends, a good job. On a cool autumn night, all that will change. Martine is about to be dragged into a darker world. 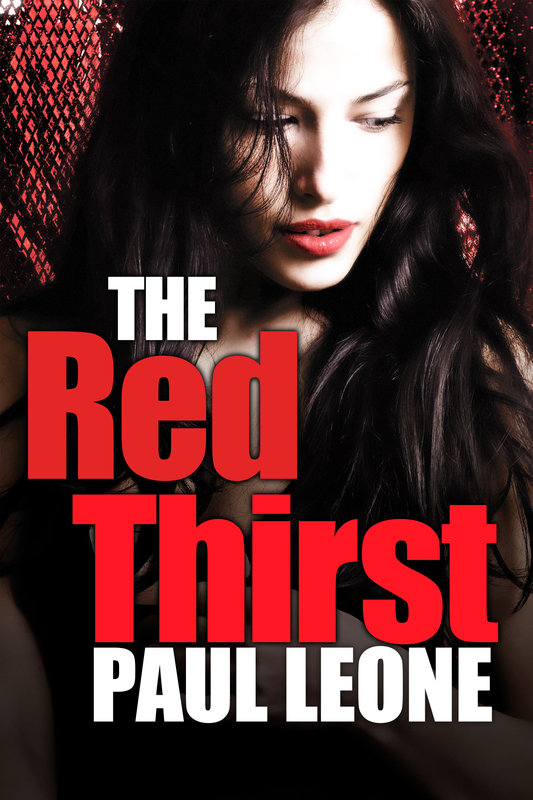 “Live fast, die young and have a good‐​looking corpse” in The Red Thirst, a dark tale of undying passion. The first in a series of short stories. London, 1888 AD. Zillah Harvey came to the city to make a better living than the country could offer… but a brutal encounter on the streets of Whitechapel opens doorways to a new and sinister world. 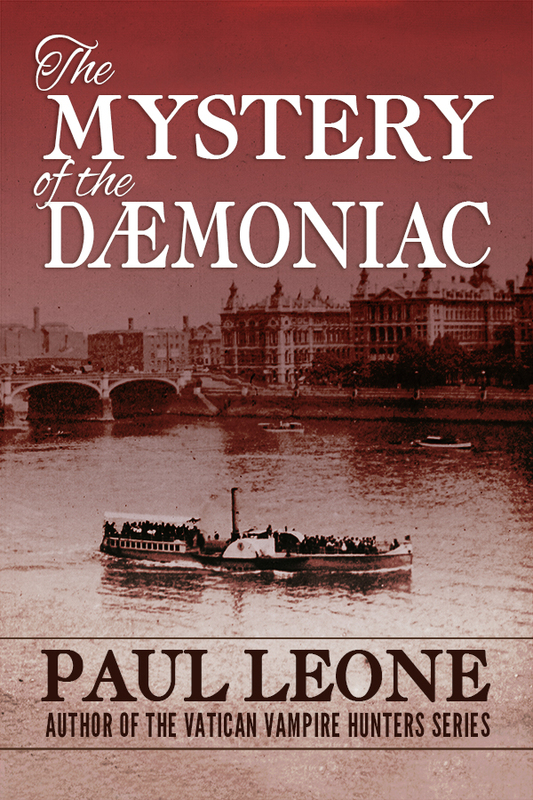 The first in an occasional series of Victorian occult detective stories.